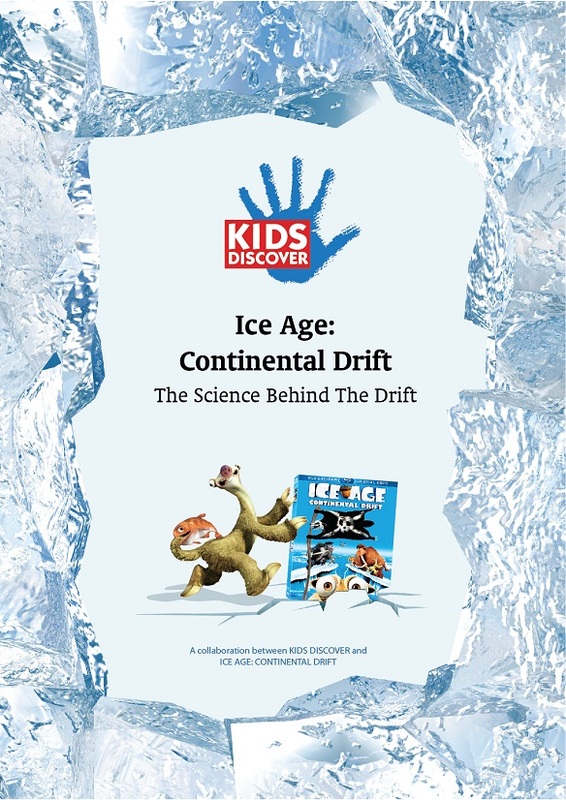 The story was about Manny and his herd living together and the great continental drift divides them. It divides the Mom, Ellie and daughter Peaches, along with some of the community from the rest of the herd. Manny and friends end up in the ocean on a giant iceberg and are trying to get back to , while being at sea for awhile. Storms, tornado and a giant crab all try to thwart their efforts. At sea he encounters pirates who try to recruit him and his gang. He doesn't want to join up with them, and they get angry. Manny and the herd have to fight the pirates by ramming their boat and recruiting prairie dog like creatures to they fight back. There is only one way to get back to the family and they are having a hard time reaching them. Meanwhile the drift is getting bigger. Ellie and Peaches are leading everyone away from the drift, still worried that they may never see their dad again. 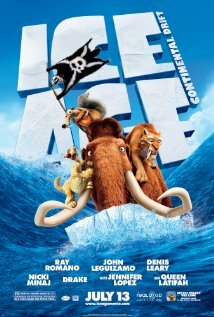 This Ice Age 4 continues the journey of Manny and his unconventional herd as they progress through time. Shows the difficulties in a relationship between parent and child as Manny and his daughter Peaches relate to one another. The movie is very funny. The Grandma of Sid is very funny, carrying on the fun that we have had with Sid the past few movies! Some movies by the time you get to number 4, are simply tired of them. 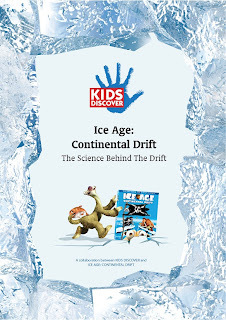 Not with Ice Age!! They continue to bring new plots, new characters and great fun for the entire family! I received a copy of this movie from Think Jam in exchange for an honest review.